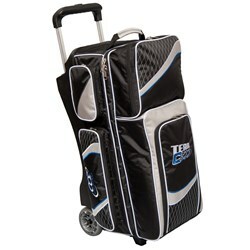 Join Team Columbia with their 3 ball roller bowling bag! This bag is packed with high performance features that will meet all of your bowling bag needs. This tough and durable bag is made of 1680D fabric, has premium YKK luggage zippers, and 5 inch Smooth KRuze wheels. 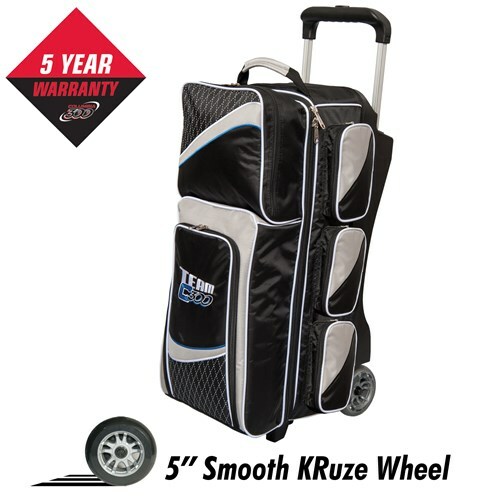 End pick-up handles make this bag easy to get in and out of your car and the interior retaining straps keep your bowling balls secure. All of this is covered by Columbia's 5 year limited warranty. 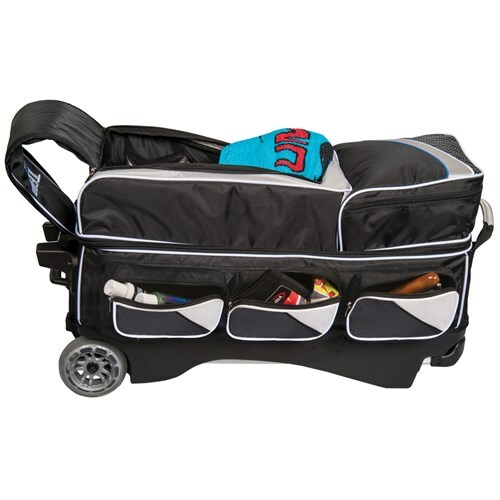 This bag is excellent for me because I can store all of my essential gear and have it when needed. Great quality too! It's pricey, but well worth the cost! Awesome warranty also! Due to the time it takes to produce the Columbia Team C300 3 Ball Roller ball it will ship in immediately. We cannot ship this ball outside the United States.